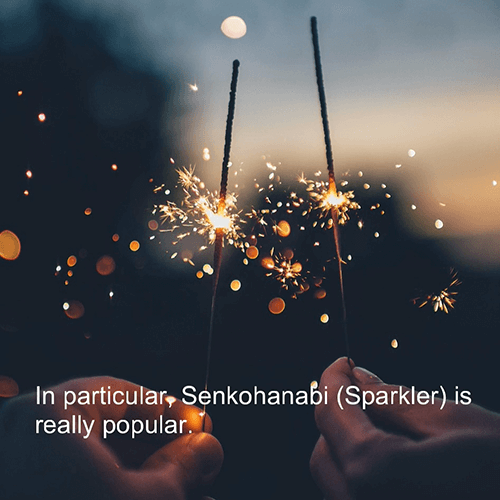 90 seconds to learn about Japanese Holidays! 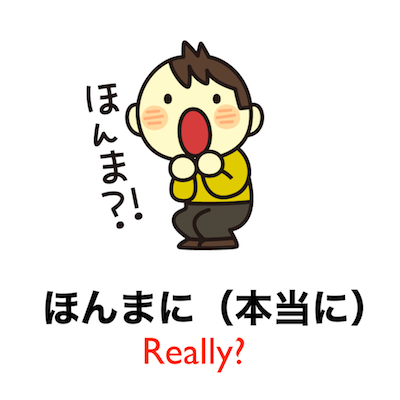 National holidays equal with days off! 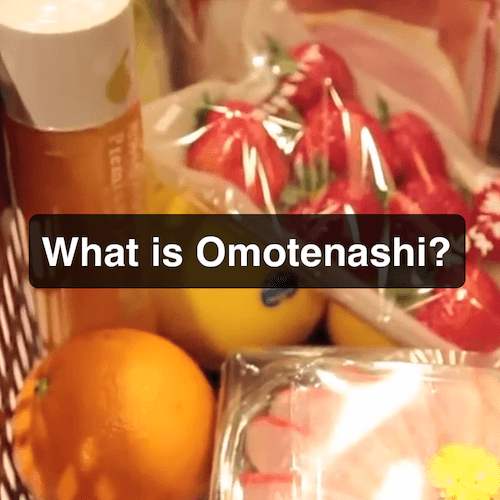 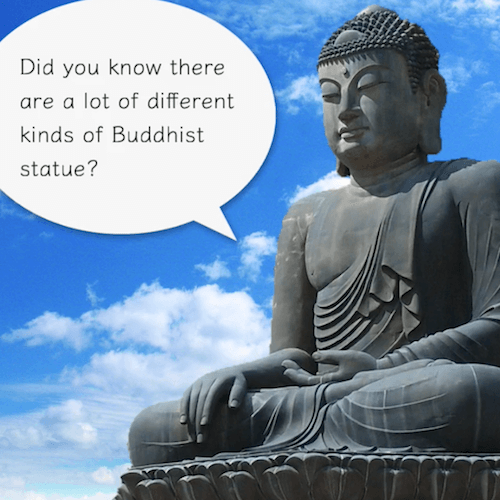 Keep that in mind and learn with us about Japanese holidays just in 90 seconds. 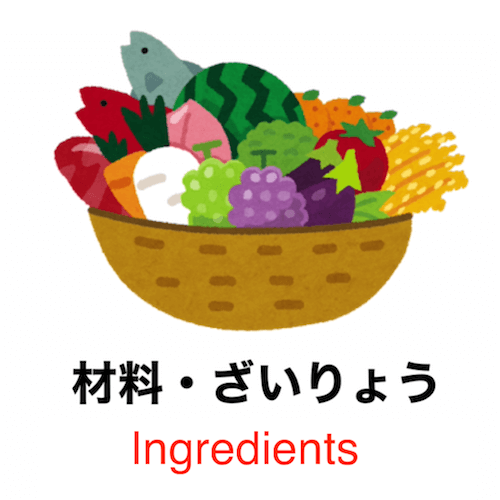 90 seconds to learn Japanese vocabulary - Theme: Cooking! 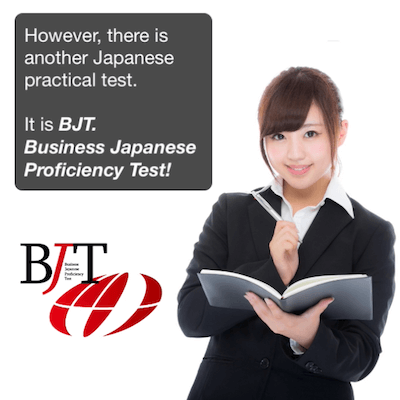 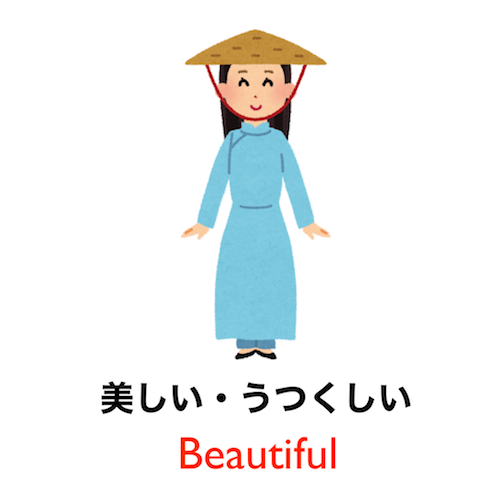 90 seconds to learn Japanese vocabulary - Theme: Appearance! 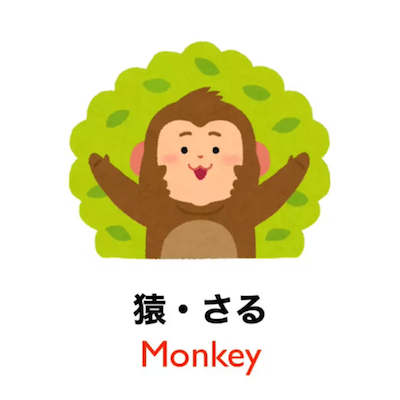 90 seconds to learn Japanese vocabulary - Theme: Animals! 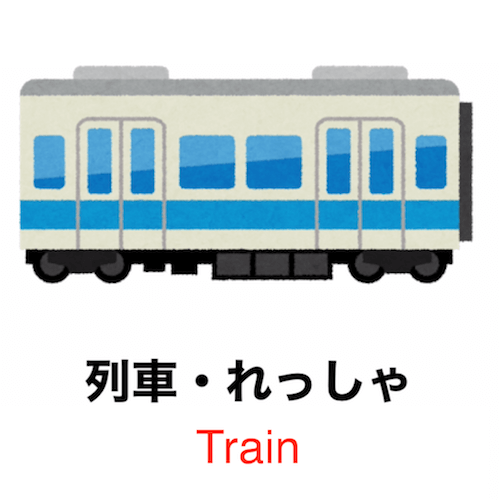 90 seconds to learn common Kansai-ben words! 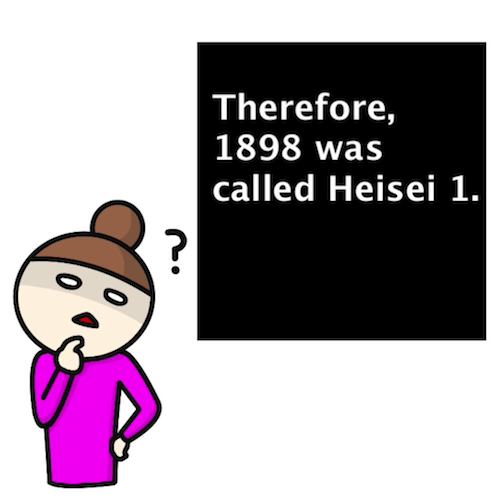 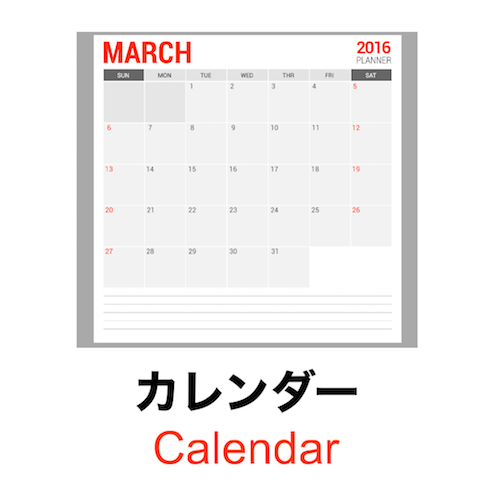 90 seconds to learn How to read a Japanese Calendar! 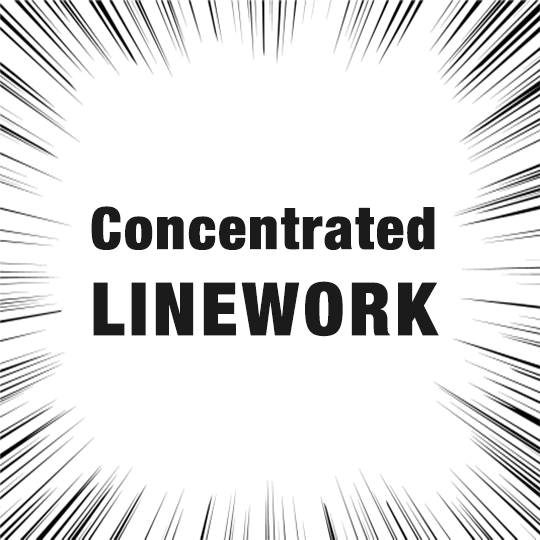 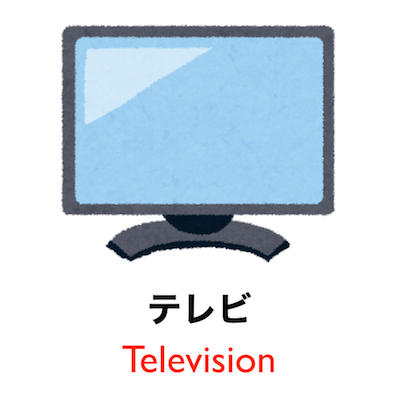 90 seconds to learn Japanese vocabulary - Electric appliance! 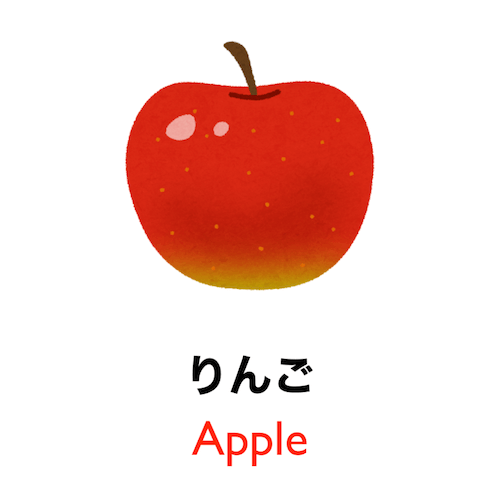 90 seconds to learn Japanese vocabulary - Theme: Fruit! 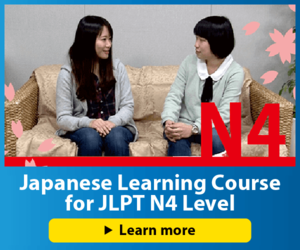 90 seconds to learn Japanese vocabulary - Theme: Date! 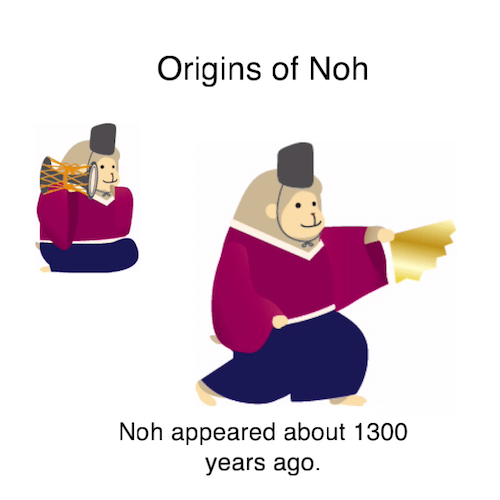 90 seconds to learn about Noh - traditional art of Japan!